What would you do if you could no longer hear your favorite games? This article is proudly sponsored by Audeara. As more and more money is poured into gaming and esports globally, it’s only natural that the norms of other industries start to develop within it. Over the last year alone, we’ve seen dedicated esports stadiums, high-performance training centers, and, the growth of the #GAMESandGAINS movement through superstar gamers such as Bahjeera. So what’s next? Audeara believes that the industry needs to focus on audio and the impact it has on our hearing long term. Around the world, over 460 million people suffer from hearing loss, and 34 million of them are children. That is a staggering number that has grown nearly 20 percent since the 1980s. A perhaps more surprising number, however, is that 60 percent of hearing loss is preventable. Putting the volume up just 15 percent can have long-lasting implications on your hearing. Most personal devices peak between 75 and136 decibels. The average ear can withstand volume at 85 decibels for eight hours without damage. But, turn that volume up to 100 decibels and your ear will start taking damage after just 15 minutes. How many times have you turned the volume up during intense moments only to forget to turn it down after? Imagine playing your favorite games with no sound. You wouldn’t be able to hear your enemies creeping up behind you, you wouldn’t even be able to hear your team making calls to help you win the game. As an industry, this is something we certainly haven’t considered at a large scale. You can’t prevent problems without awareness, that is what Audeara is hoping to change. The headphone company is dedicated to raising the awareness and profile of hearing health worldwide. It does this through specialized screening applications and profiling that is tailored to your audio needs. It’s about time we had this kind of technology in gaming. Now, imagine a world where you can adjust the audio to better hear footsteps, or reduce the impact of an explosion without changing the intel it provides. What if you could download your favorite team or players hearing profile and hear the game as the professionals do? That’s the world Audeara is working to bring to life. Using custom profiles, Audeara has built a cross-platform, high fidelity headphone that changes the way we hear our favorite music, shows or podcasts. Audeara is planning to bring this technology to gaming, but they need your help. Audeara is looking for product testers and gamers to help them bring these headphones to life and protect hearing for all gamers. If you would like to learn more about Audeara you can read a quick interview with their CEO, James Fielding. 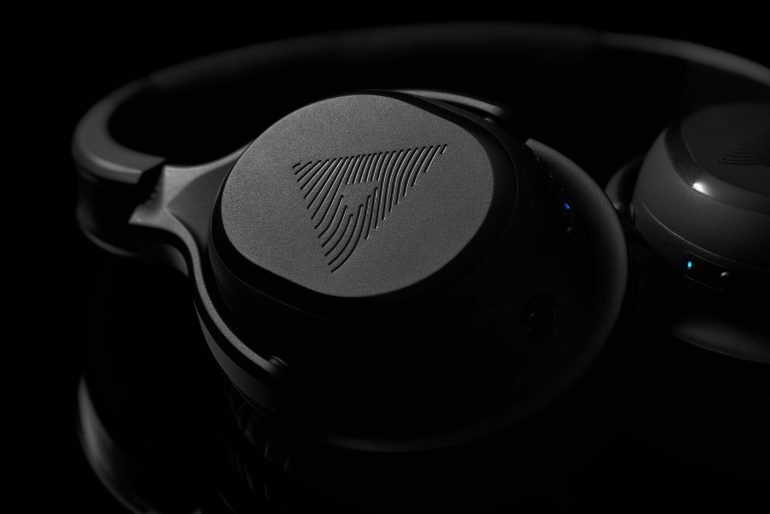 Or, head over to its website to read about the company’s journey so far and pick up a pair of its current headphones. The path to personalized hearing starts today—tailor your sound the way it was intended.